I hope you've been following along with the 25 Days of Christmas Tags event coordinated by the lovely Tracey McNeeley. There's so much fabulous inspiration, and it seems that each time I look through all the fabulous tags that have been shared thus far, I find yet another one that inspires me. 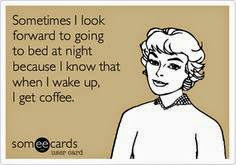 I can't seem to stay out of my craft room this week. 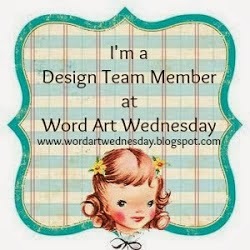 I was inspired by Jeanne Jachna for this tag. 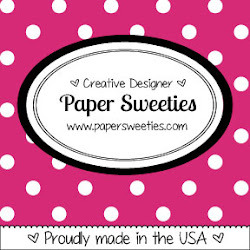 I used a Reverse Confetti die-cut to create the actual tag, and I cut it from mint Bazzil card stock. 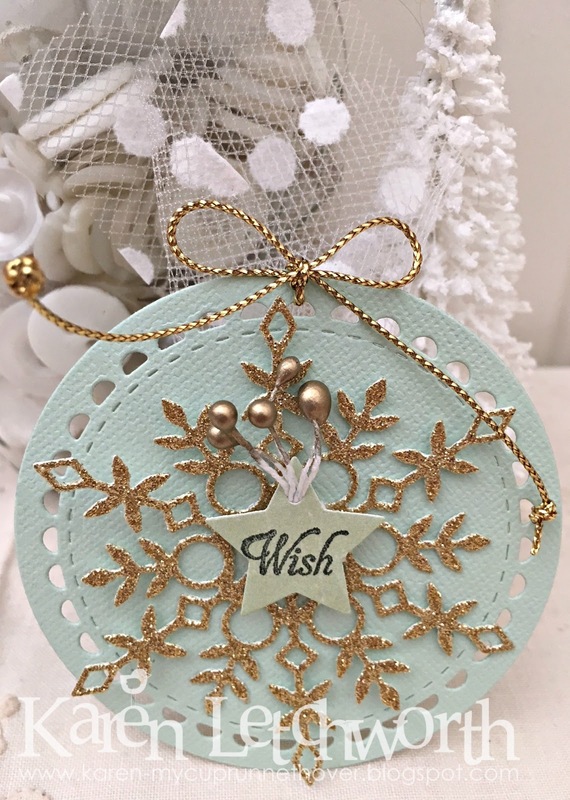 I layered it with a Simon Says Stamp Eliza Snowflake Die, and then cut a small tag from a PTI die that I stamped (Wish), and I added some Gold Double Head Stamens to the tiny tag. Some gold metallic string tops this lovely little gift tag. I was initially inspired by Jeanne's gold snowflake and how she layered them. 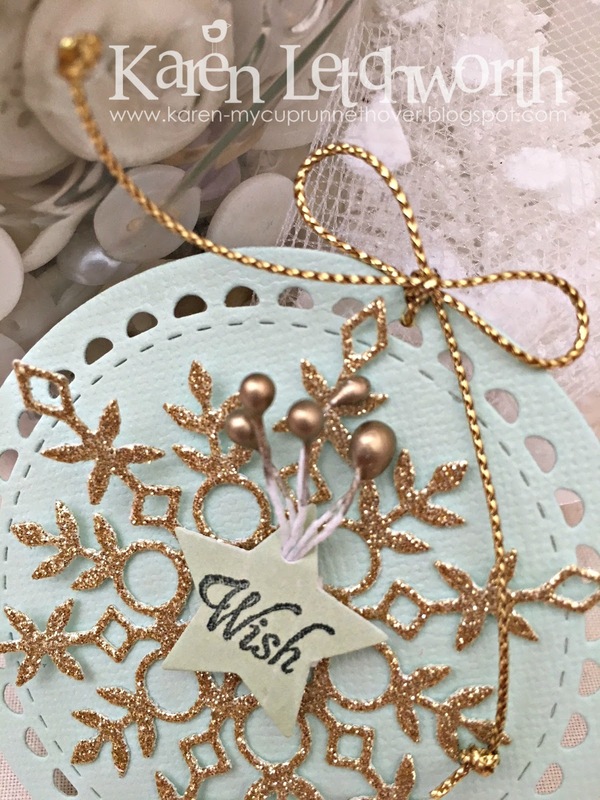 I used some glittery gold paper to cut my snowflake, and used some other gold embellishments to accent this tag. 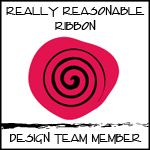 While it's a completely simple design, I enjoy the textures and layers I was able to add. 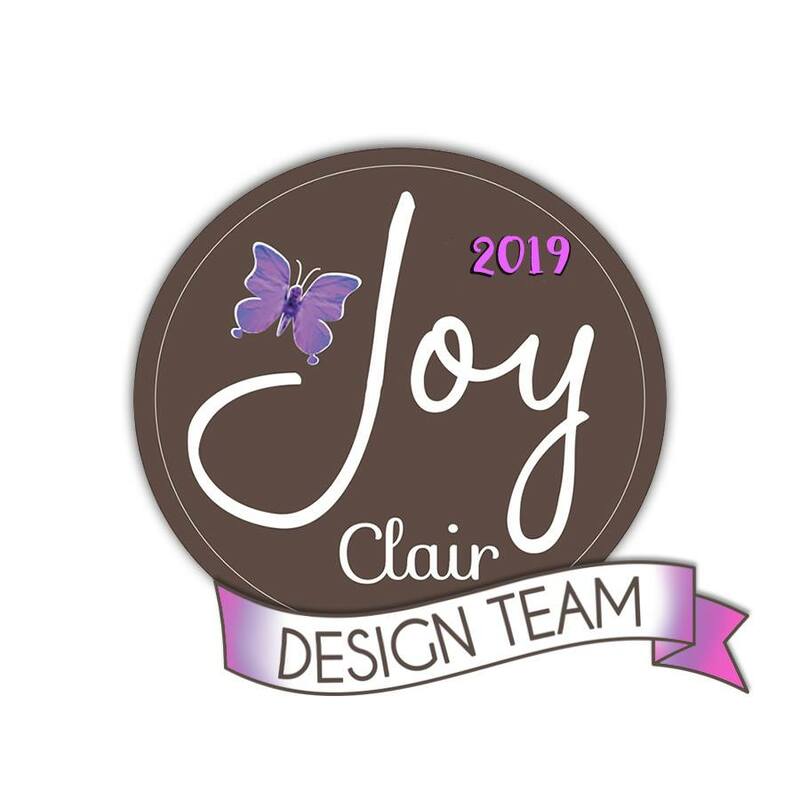 There is so much inspiration available to you through this wonderful event....not to mention it gives you the opportunity to make those much-needed tags for Christmas gifts. 25 Days of Christmas Tags - This tag was inspired by a lovely layered snowflake tag made by the talented Jeanne Jachna on Day 3 inspired by Cas-Ual Fridays Stamps, and I had to put my spin on it. Stunning...love your gorgeous gold snowflake! Thank you so much for joining Tracey's 25 Day's of Christmas Tags! So elegant and GORGEOUS! Good job! Wow Karen! This is gorgeous!! Love that gold snowflake! So pretty!! Beautiful tag Karen. Love the circle shape! The snowflake is so pretty and delicate. Love it.